and service could win the order. 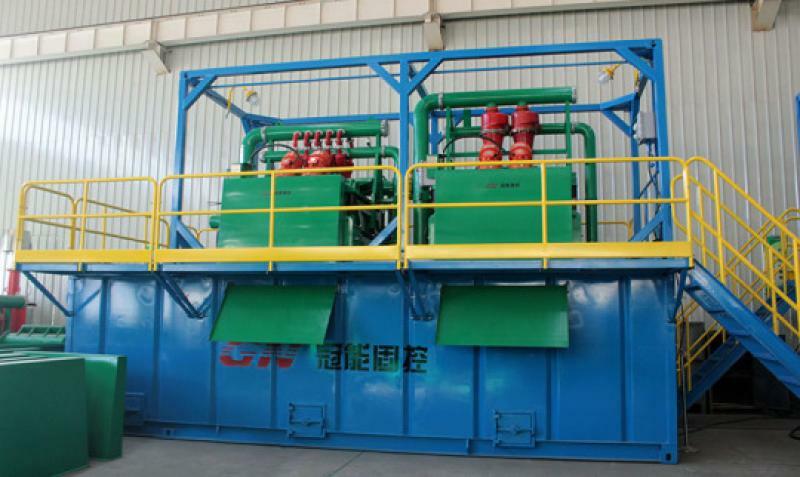 made as tandem shale shaker or dual tandem shale shaker for convenient move. 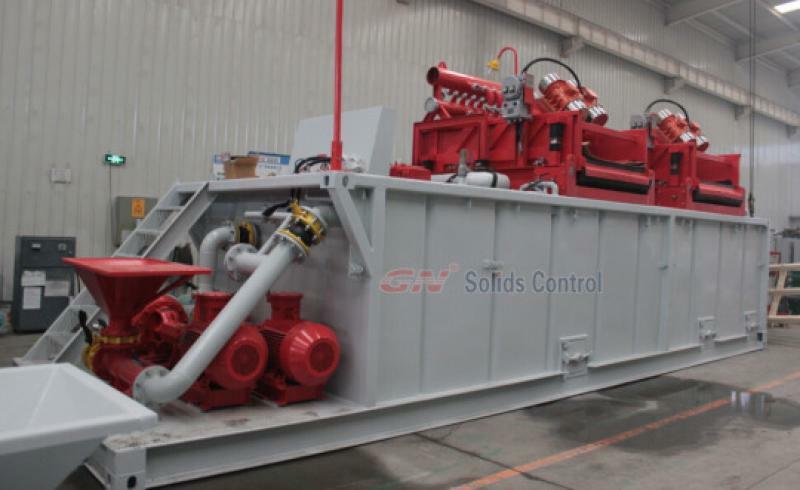 require solids control equipments, pls contact with GN solids control. the container sized mud tank and container sized frame for conveneint shipment. fly to the jobsite for commissioning and installation. 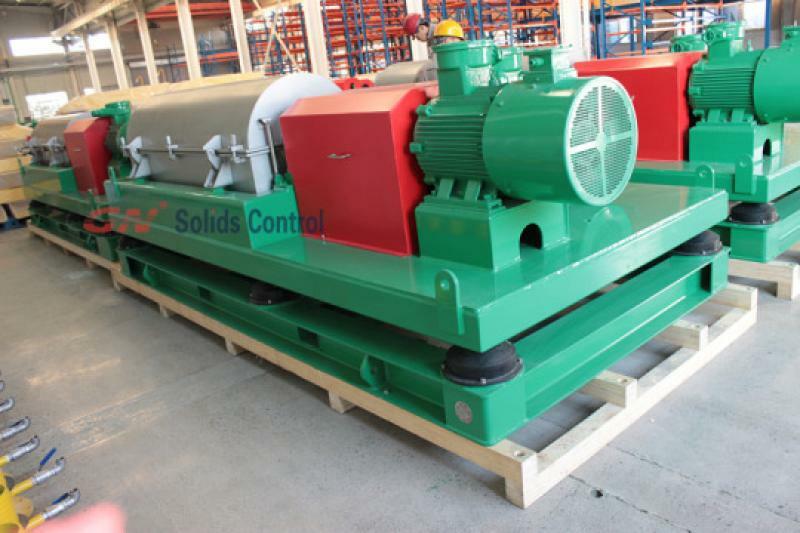 decanter centrifuge is the ideal option. geothermal and oil & gas drilling. shakers’ technology is just not so complicated. parts manufacturing in order to assure the accuracy. GN’s high speed centrifuge is really high speed performance one particular. Could you consult GN for more information.